Maintain an independent lifestyle, while gaining exceptional services and assistance. 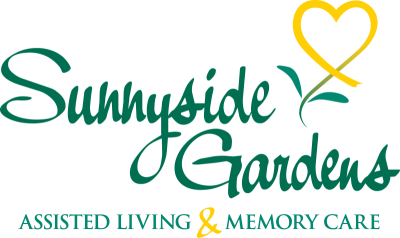 At Sunnyside Gardens, we welcome seniors looking for independent living, assisted living and memory support. Our team of caring and compassionate professionals are skilled in the ways that help you and your loved ones embrace aging and pursue new opportunities for discovery and growth. Enjoy cozy, quiet days in your own apartment or days filled with the many exciting and engaging activities and outings at Sunnyside. 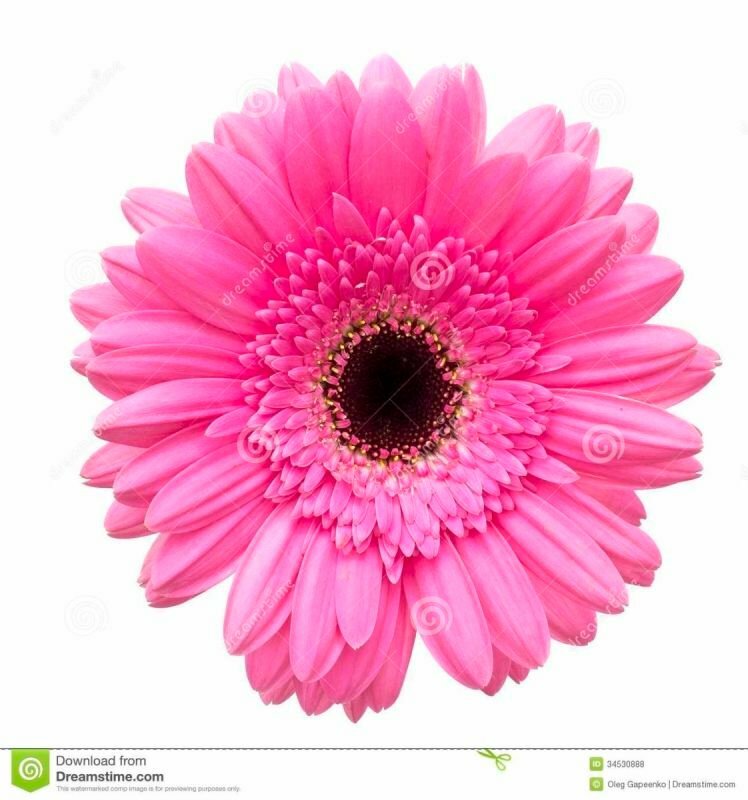 We offer as many options as there are people and personalities to enjoy them.